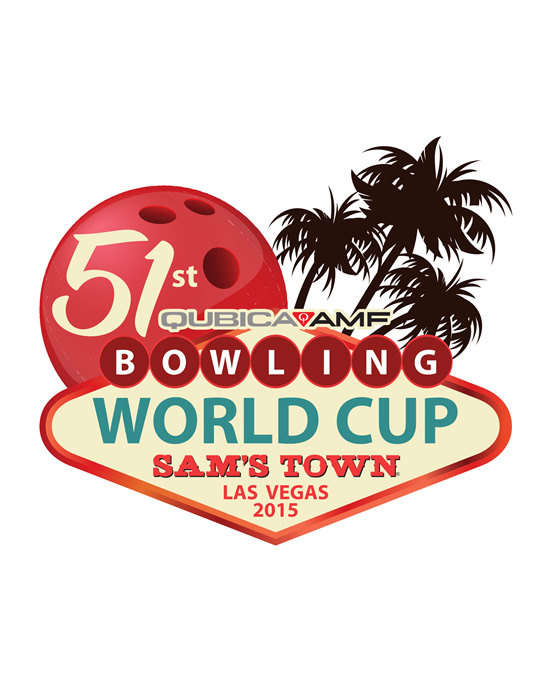 The QubicaAMF Bowling World Cup is the most prestigious amateur singles event within the sport of bowling and is the largest annual international sports championship in terms of participating nations. The event brings together the champions of the world so that players from small countries with few bowling facilities rub shoulders with the greats of the sport, all on equal terms and all in a spirit of friendly competition. And, even though only one man and one woman can be crowned as World Champions, just the chance to take part in this weeklong event is, for most, a once in a lifetime opportunity. Heads of state, members of royal families, government ministers, media personalities and renowned sportspeople have all been to the tournament and even tried their hands at bowling. Strong competition each year from potential hosts makes the selection of venue very tough – a state-of-the-art QubicaAMF bowling centre and good local backing are a must. It all started in 1965, in Dublin, Ireland. 20 bowlers, all men, arrived to take part in what was then called the International Masters, soon to become the AMF, then the QubicaAMF Bowling World Cup. Since then, we have visited every continent, 38 different cities in 30 different countries, and over 90 countries take part. The first visit to the continent of Africa was in 1993 when we came to Johannesburg in the new rainbow nation of South Africa. Now, in 2011, the 47th tournament is back in Johannesburg. Women first competed in 1972, in Hamburg, Germany. Paeng Nepomoceno of the Philippines has recorded the greatest number of titles with four. Only one bowler has won back-to-back titles and that was Jeanette Baker of Australia. Unusually, both champions from last year will be in Johannesburg to defend their titles: Michael Schmidt of Canada and Aumi Guerra of the Dominican Republic.